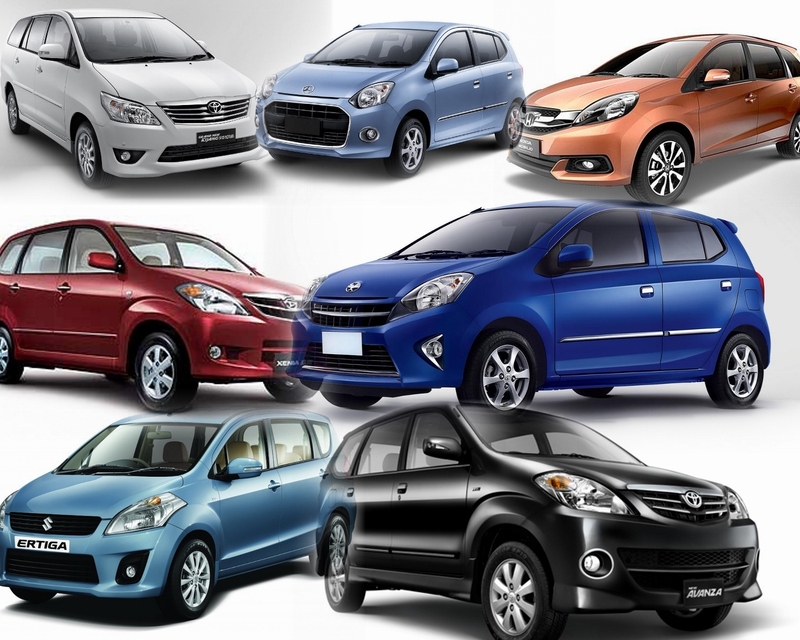 Semarang Car Rental - We provide you many choices for car rental adjusting your needs. Our cars are the best for your business, family event, community tour, e.t.c. toll charge, or other retribution.